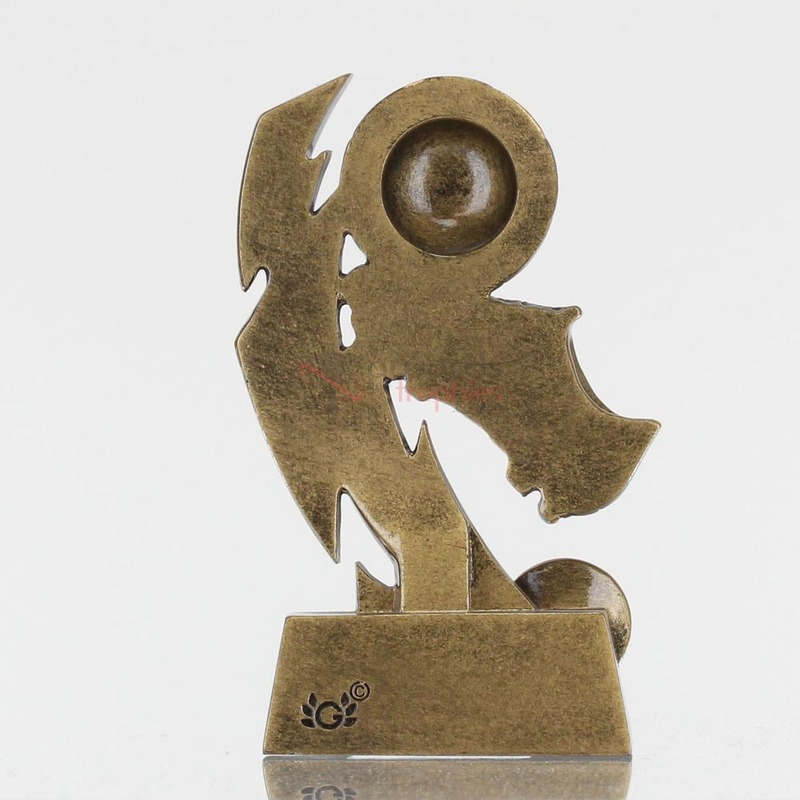 Recognise your hottest competitors with our popular resin trophies. This style is antique gold with gold trim, and stands 210mm tall. Why not add your Club Logo in colour? 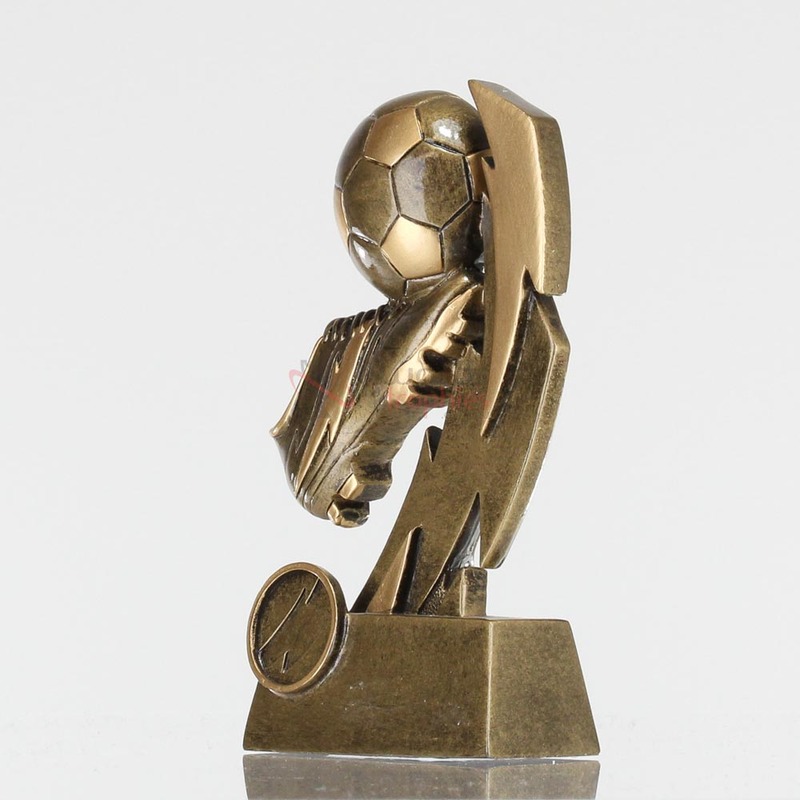 We can personalise this trophy by covering the generic symbol with your own Club Logo printed in colour on a 25mm disc.